Finding an effective painkiller that is able to tackle a wide variety of painful conditions isn't always easy. However, if you want something that is both effective and affordable, Codis 500 soluble tablets is a great choice. This treatment can help to alleviate the symptoms of a wide range of painful conditions making them suitable for many people. Codis tablets give short-term (up to three days) relief from mild to moderate pain, including non-serious arthritic or rheumatic pain, headaches, migraine, sprains and strains, backache, nerve pain (neuralgia), tendonitis, period pain and toothache. 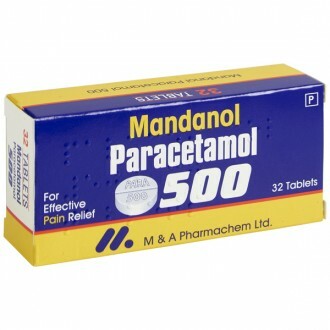 Codis 500 should be used only when paracetamol, aspirin or ibuprofen have not relieved the pain. You can also use Codis 500 tablets for colds, flu, fever and also inflamed joints, so it is a very useful medication to keep at home. Codis 500 tablets are to be used for three days only.If you ned to take them for longer periods you should see your doctor. The two active ingredients of codis 500 are aspirin and codeine phosphate and this combination is sometimes referred to as co-codaprin. 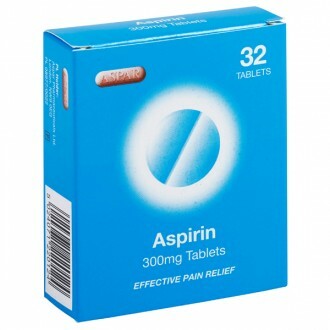 Aspirin is a non-steroidal anti-inflammatory drug (NSAIDs), which works by interfering with the action of cyclo-oxygenase, a substance found in the body which is involved in producing certain chemicals in the body, one of which is prostaglandins. In response to certain diseases or injury, prostaglandins cause pain, inflammation and swelling. It is by stopping the action of cyclo-oxygenase that aspirin reduces the production of the prostaglandins and so can therefore be used to relieve pain and inflammation. Codeine is slightly stronger than aspirin and is classed as an opioid, working by imitating the action of endorphins, naturally occurring pain-reducing chemicals found in the brain and spinal cord. This medicine reduces pain by combining with opioid receptors. Like would natural endorphins, codeine combines with the opioid receptors which are present in the brain and spinal cord, thus blocking transmission of the pain signals sent from the nerves to the brain so, even though the cause of pain is still present, a reduced pain is actually felt. 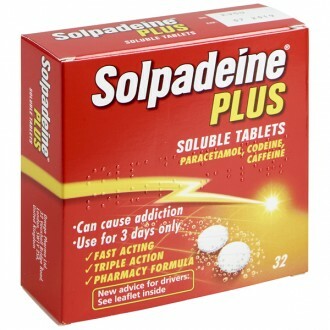 Codis 500 soluble tablets are made up of 8mg of codeine. 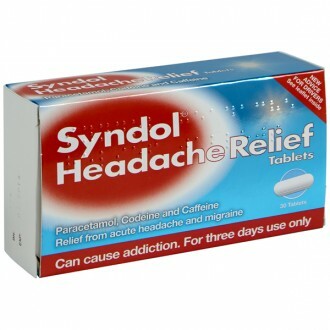 When combined with the aspirin, it is effective in relieving mild to moderate pain. In March 2015, a new ‘drug driving’ law came into force, which addresses the specified limits of certain medicines or drugs in your body. These medicines include morphine and, when codeine is taken, the liver converts this into morphine, so codeine is also included on the list of medicines not allowed to be taken by drivers. Police will test for presence of certain drugs via a saliva test and medicines will have a higher limit than will prohibited drugs. Unless driving dangerously, people on these medications will not therefore be breaking the law. If you are taking medication, carry the medication information leaflet in the car, in case you should be asked to take a saliva test. 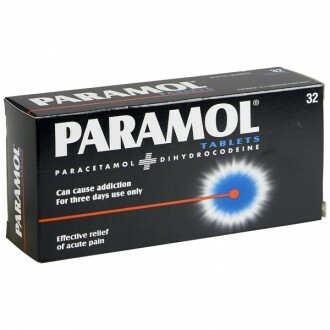 Do not drive if this medication affects your alertness or ability to drive safely e.g. if you feel unable to concentrate, sleepy, dizzy, or if your eyesight seems to be affected. Codis should not be taken for more than three days without having spoken with your doctor as, if taken for longer, your body can develop a tolerance to it and cease to relieve pain effectively. Prolonged use can also lead to a dependency and trying to stop taking the medication at a later date could cause withdrawal symptoms e.g. irritability and restlessness. Also, taking painkillers for headaches over a prolonged period can actually increase the pain. 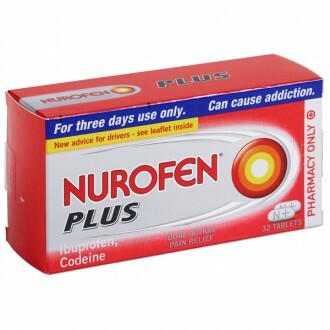 Aspirin should never be taken with other non-steroidal anti-inflammatory drugs (NSAIDs) e.g. 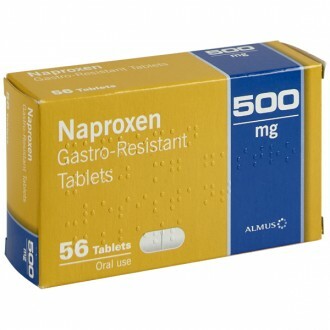 diclofenac, ibuprofen and naproxen, as it can increase the risk of side-effects. If taking anticoagulants to prevent the risk of blood clotting e.g. warfarin or dabigatran, do not take aspirin, as to do so could irritate the stomach lining and also heighten the effects of warfarin, both increasing the likelihood of bleeding. iloprostheparin SSRI antidepressants such as citalopram, fluoxetine and paroxetine. An increased risk of ulceration or bleeding in the stomach or intestines is possible if aspirin is taken alongside corticosteroids e.g. prednisolone or dexamethasone. Aspirin also has a lessening effect on the rate at which methotrexate can be removed from the body, so they should not usually be used together. Aspirin also opposes the effect of probenecid and sulfinpyrazone. 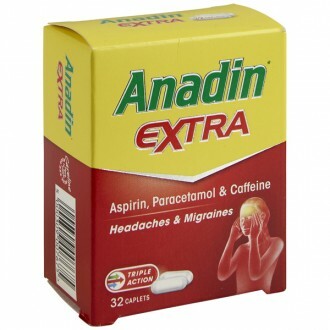 If aspirin is taken with acetazolamide, there can be an increase in the side-effects. Codeine should not be taken by those currently taking a monoamine oxidase inhibitor (MAOI) or have done so in the last 14 days. MAOIs include such medications as the antidepressants phenelzine, moclobemide, tranylcypromine, isocarboxazid, as well as selegiline, which is an anti-Parkinson’s medicine. antispasmodics e.g. atropine and hyoscine. If codeine is taken with antimotility medicines for diarrhea e.g. loperamide, severe constipation could result. Quinidine can have the effect of reducing the painkilling effect of codeine, as could rifampicin and ritonavir. Particles or sediment of the medicine are sometimes left in the glass but don’t be concerned about this, as the medicine has already been dissolved in the water. 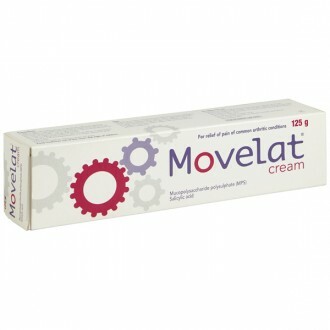 When quick pain relief is needed e.g. migraine, dispersible tablets can give relief within a couple of hours and are particularly useful when it may prove difficult to swallow tablets. When dropped into water, dispersible or effervescent tablets dissolve quickly, allowing quick absorption and therefore faster action than conventional tablets. One or two Codis 500 tablets dissolved in water every four hours as needed. Take a maximum of eight Codis 500 tablets in twenty hours. Occasionally, individuals who are sensitive to aspirin may experience unwanted reactions such as skin rashes and asthma attacks. 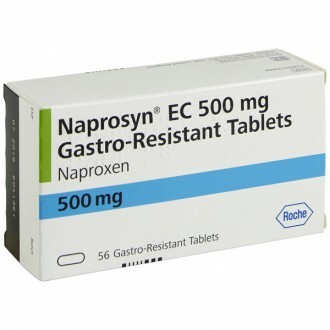 Aspirin might trigger stomach bleeding, nausea, gastric irritation and dyspepsia. 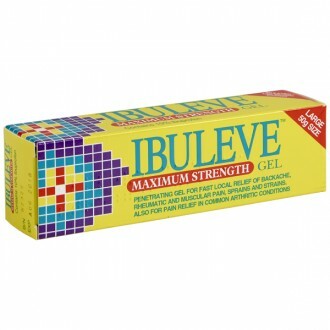 In case you have any unwanted effects after taking this medication, you should consult your doctor or pharmacist. Aspirin 500mg and Codeine phosphate 8mg. Calcium carbonate, maize starch, citric acid, talc, sodium lauryl sulphate, saccharin. Codeine should not be taken by those currently taking a monoamine oxidase inhibitor (MAOI) or have done so in the last 14 days. MAOIs include such medications as the antidepressants phenelzine, moclobemide, tranylcypromine, isocarboxazid, as well as selegiline, which is an anti-Parkinson's medicine. 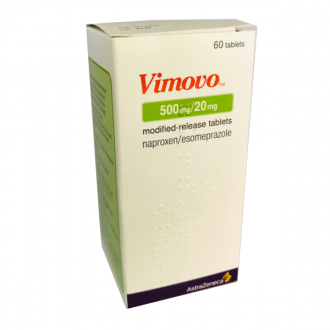 antimuscarinic medicines which are taken for urinary incontinence e.g. oxybutynin, flavoxate, propiverine, tolterodine and trospium antispasmodics e.g. atropine and hyoscine. What does Codis 500 soluble tablets contain? 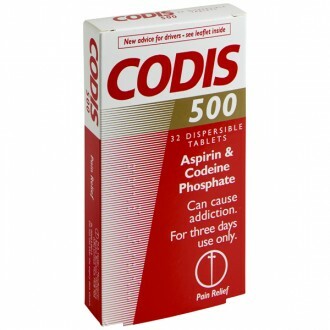 Codis 500 tablets contain aspirin 500mg and codeine 8mg per tablet. Aspirin is an anti-inflammatory pain killer, that when combined with codeine, can offer significant pain relief for conditions such as headache & migraine, dental pain, rheumatic & muscular pain, period pain, and neuralgia. How do I take Codis 500? In adults and children 16 years and over, the dose of Codis 500 is 1 or 2 tablets every 4 – 6 hours. You should not take more than 8 tablets in a 24-hour period. Can I take other painkillers with Codis 500? 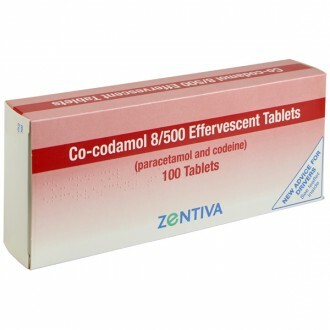 You can combine Codis 500 with paracetamol and some topical pain relief such as Deep Heat or CuraHeat patches. 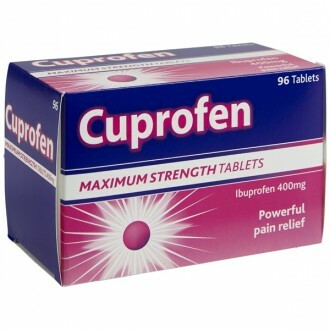 Codis 500 should not be taken with any other products containing ibuprofen, aspirin, codeine or dihydrocodeine. Why does the box say I can only take Codis 500 for 3 days? 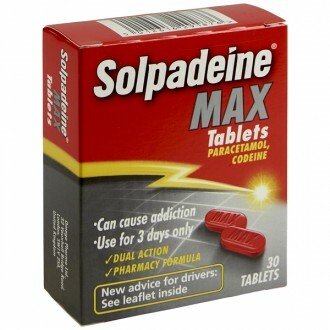 Codis 500 contains codeine, which is potentially addictive if misused. It is therefore advised that you do not take Codis 500 for more than 3 consecutive days. If you feel like you need to take Codis 500 for more than 3 consecutive days because you are suffering with pain that is not getting better, you should consult your GP to discuss effective long-term pain relief. Why can I only buy one box of Codis 500 online? Codis 500 is a painkiller that contains codeine. For that reason, to ensure the safety of our patients and the legal operating of our pharmacy, we only supply one box of any codeine containing treatment at one time. Will I get addicted to Codis 500 if I take it? 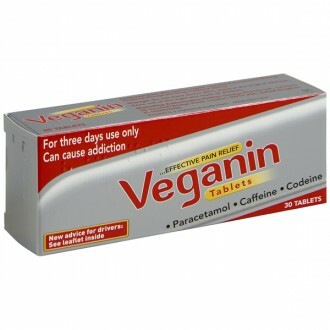 Codis 500 tablets are not addictive if they are taken according to the manufacturers instructions. If they are used occasionally for short-term episodes of pain that last for no more than 3 days and the maximum dose is not exceeded, there is no need to worry. Codis 500 can become addictive if incorrectly used for long periods. If you are concerned about addiction to Codis 500 or codeine, you should talk to your GP in confidence. Should I take Codis 500 with food? Yes, Codis 500 contains aspirin, which can irritate the stomach lining if it is taken on an empty stomach. Taking it with or after food, or a glass of milk, will help to protect the stomach and reduce gastric irritation as a side effect. Will Codis 500 affect my asthma? Some people with asthma find that aspirin is a trigger to bring on symptoms. 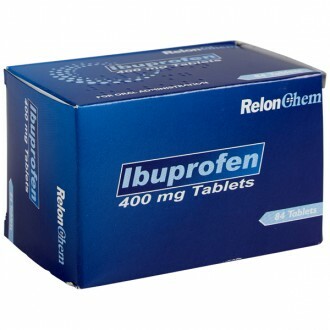 If you have previously taken ibuprofen with no adverse effects it is likely taking Codis 500 tablets will not be a problem. If you have never taken aspirin or you are unsure whether it triggers your asthma you should check with your GP. Always ensure your blue reliever inhaler is at hand in case of emergency. I have stomach problems, should I take Codis 500? If you have previously had stomach problems including stomach ulcers, perforation or bleeding, you should consult your GP before taking Codis 500 soluble tablets. For those that suffer with indigestion, reflux or heartburn, ensure that you take Codis 500 with or after food. If it makes your symptoms worse, consult your GP or pharmacist. Are Codis 500 tablets available for next day delivery? Yes, we understand that if you are in pain you want to get your treatment as soon as possible. If ordered before 4pm Monday to Friday, Codis 500 tablets are available for next day delivery. Is it safe to buy Codis 500 online? Yes, as long as you are buying from a website that is a legally operating and regulated pharmacy it is perfectly safe to buy Codis 500 soluble tablets online. The Independent Pharmacy is an NHS Online Pharmacy based in Bristol and has all the necessary regulation to be able to safely provide convenient access to genuine Codis 500 tablets through our Online Pharmacy. How do I buy Codis 500 online? Just select 'Buy' above, you will need to fill in a simple health questionnaire in the checkout so we can ensure it is safe for us to supply your Codis 500 to you. It all takes less than 2 minutes and Codis 500 can be delivered to your door. What are the advantages of buying Codis 500 online? Tons of information - we provide all the information you could need on Codis 500 tablets and other painkillers, in easy to digest formats, at a time to suit you.